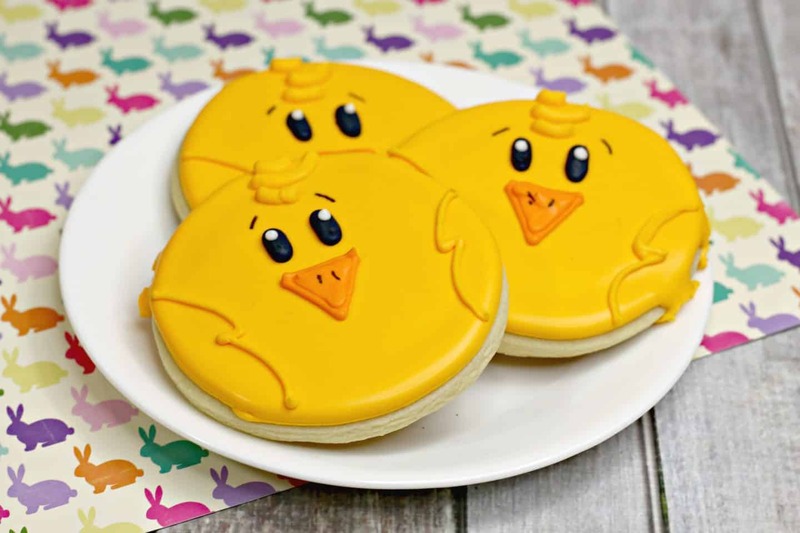 Easter Chick Sugar Cookies are the perfect way to share a smile this holiday. They are delicious, adorable and not too complicated to make. These are the cutest sugar cookies, hands down. 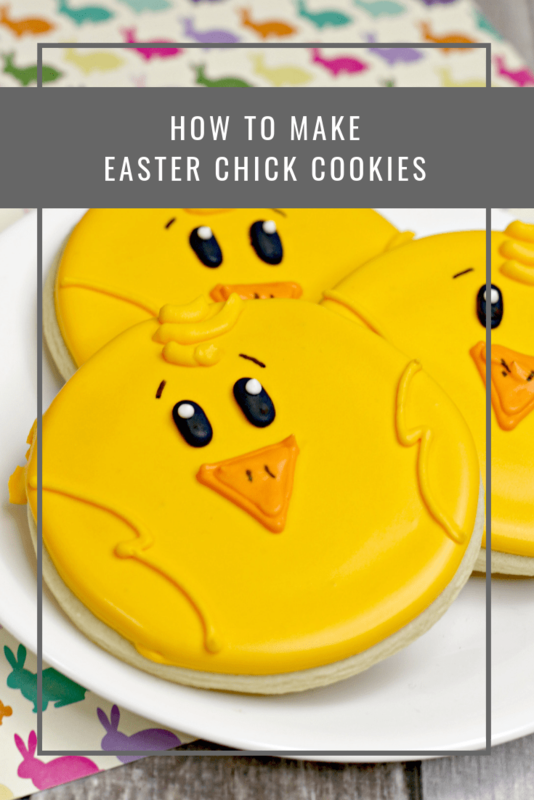 You might expect that decorating these Easter chick cookies will take all day, but you will find that the design couldn’t be easier. Before you begin baking, note that there is an overnight drying period in the decorating process. This is an essential step in achieving the pictured results. 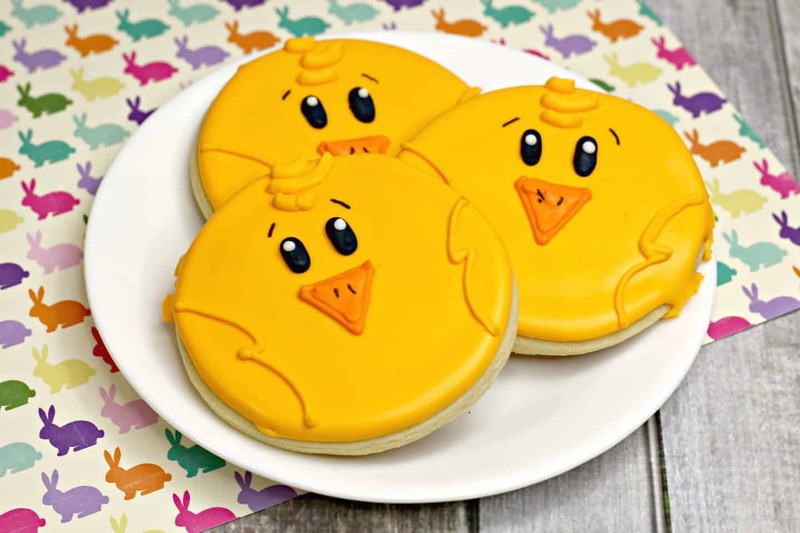 Easter Chick cookies are decorated with royal icing, you will find the recipe below. I highly recommend using this icing as it has a wonderful flavour and is easy to work with. Considering the drying time required, be sure to begin your cookies the day before you will serve them at a minimum. If you are serving these later in the week, they will store well at room temperature when covered, so you can prepare them several days in advance without concern for flavor, texture or freshness. They look amazing. I’m not sure I could get the detailing as neat as yours. They really are a piece of artwork. Aww these are so cute! 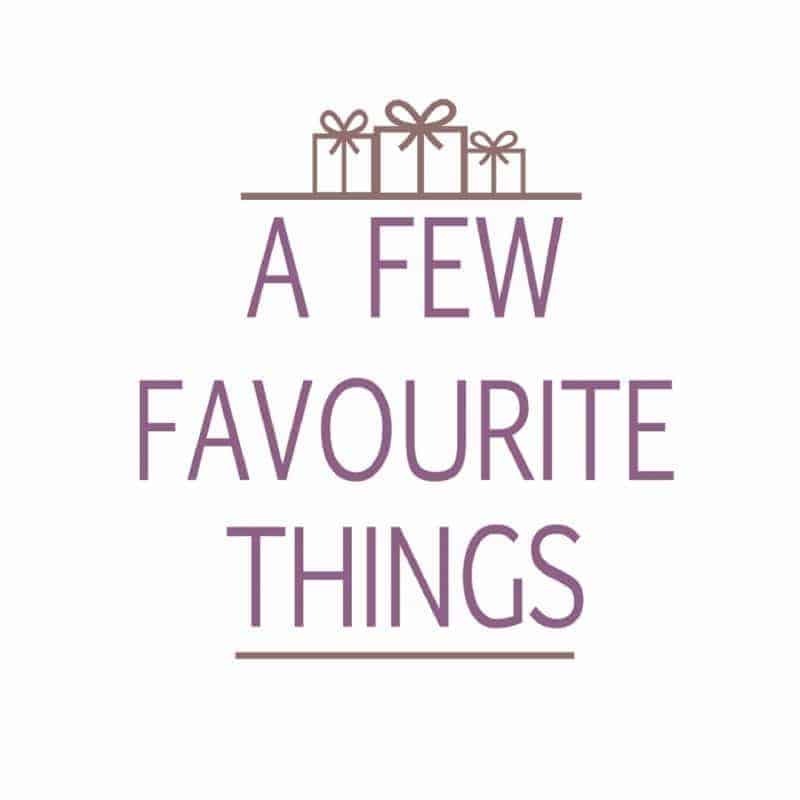 I love the bright colour – good for anytime, not only Easter! They look absolutely brilliant, so cute! These cookies not only look so yummy but they are also really cute. I think they’ll be really fun to make with the kids and also make a cute gift for family and friends. These are so cute! They would make a great Easter gift instead of the usual eggs too. I’m not sure I could get my icing as neat as yours though. Sugar cookies have always been my favourite. These little chuckles are super cute and perfect for Easter.